Parliament has directed the minister of Justice and constitutional affairs Gen. Kahinda Otafire to explain to the house next week how far government has gone in presenting the electoral reforms as directed by the Supreme Court. Addressing Parliament on Wednesday, Speaker Rebecca Kadaga (Pictured) noted that government for the past two years, has remained adamant on presenting the reforms even when she makes efforts to remind them to bring the necessary legislations. Kadaga expressed worries that the executive’s delays in presenting the reforms might cause panic and stampede in Parliament as the reforms will not be accorded appropriate time for discussion before they are debated. She stressed that this is an indicator that the Executive arm of government seems not to accord Parliament, the respect it deserves. 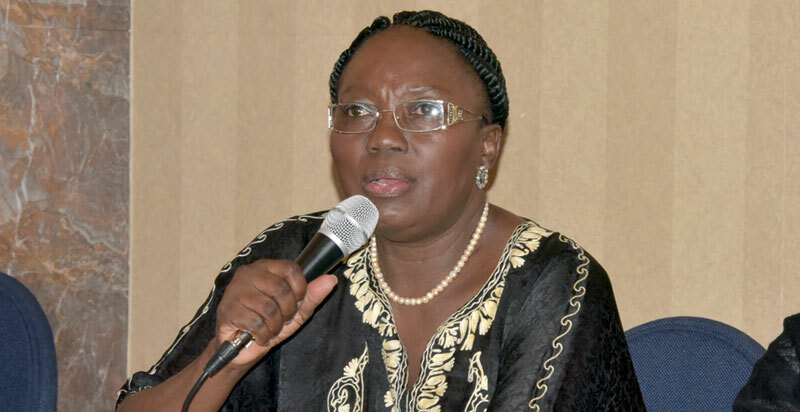 Kadaga made her case while appearing on Radio One’s Spectrum Talk show. 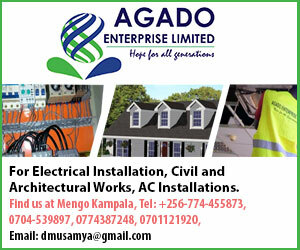 The Electoral Commission has already issued the 2021 Road map general elections, an indication that the preparations for these elections have already started though some of the required laws are not yet in place. In the election petition that was filed by former presidential candidate Amama Mbabazi, the Supreme Court in its ruling highlighted 10 points that need reforms including the time for filing and determining of the petition; the nature of evidence in an election petition; the time for holding fresh elections in case an election is nullified; and regulating the use of technology. The other recommendations are on unequal use of State-owned media; late enactment of relevant legislation; donations during election period; involvement of public officers in political campaigns; the role of the Attorney General in election petitions; and implementation of recommendations by the Supreme Court. In a separate development, the Ministry of Justice and constitutional affairs is seeking UGX13 billion to facilitate the process of reviewing the constitution. This was revealed by Minister Kahinda Otafiire as he was leading a team from his ministry to present the budget proposals for the ministry of Justice and constitutional affairs worth 133.5 billion shillings. Questioned on when he planned to set up the constitution review commission to start work, Otafiire informed the committee that he had finalized everything and his ministry is waiting for funds from the ministry of finance. He further notes that the ministry is in the process of bringing the electoral reforms to parliament and is optimistic that this will happen at once as the constitution is reviewed. Otafiire revealed that the ministry is in the process of working out amendments to the laws but some of the amendments require a review of the constitution. He is optimistic that with a constitutional review process in place the ministry will be able to determine which laws will be brought before parliament and which laws would require constitutional amendments.